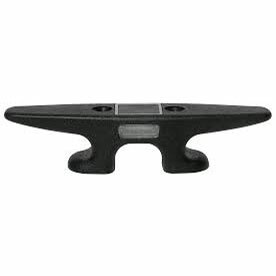 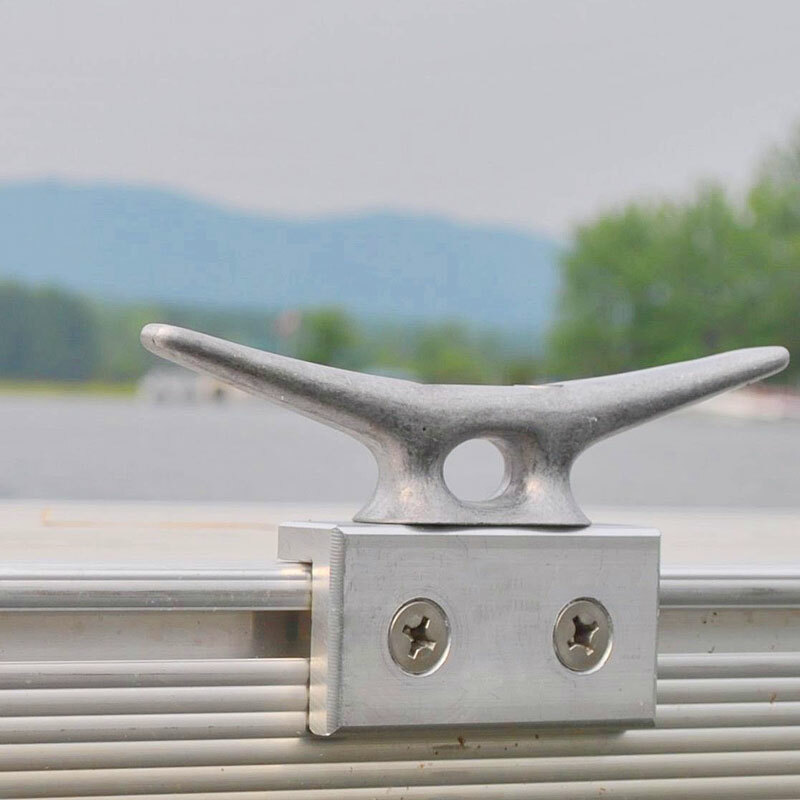 Our strong 8″ aluminum dock cleats are the perfect companion when poles are not an option. 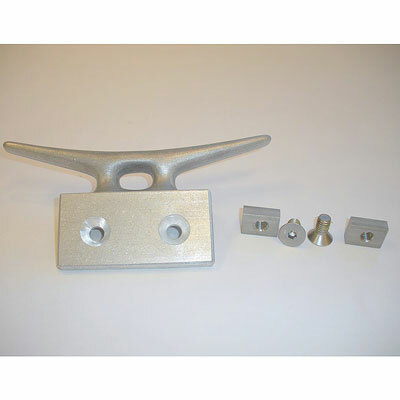 The cleat mounts right to our frame’s track system, making installation and adjustments a snap. 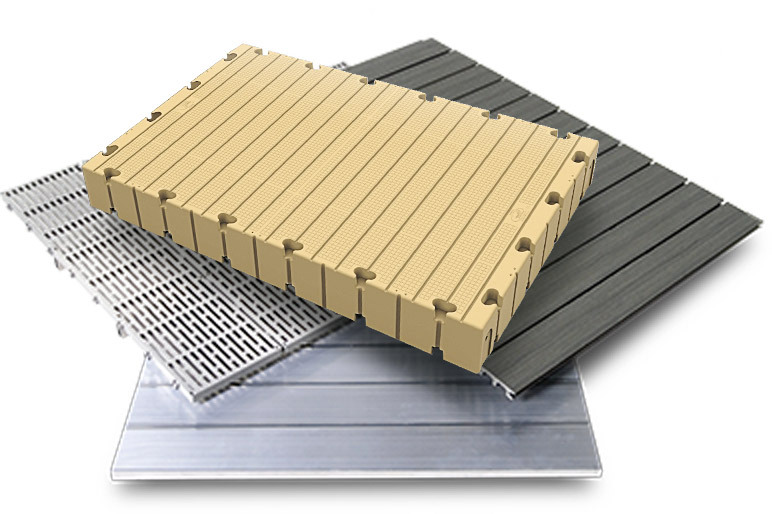 No drilling required!